Our app, MyTherapy, helps people to safely and responsibly take their medication. 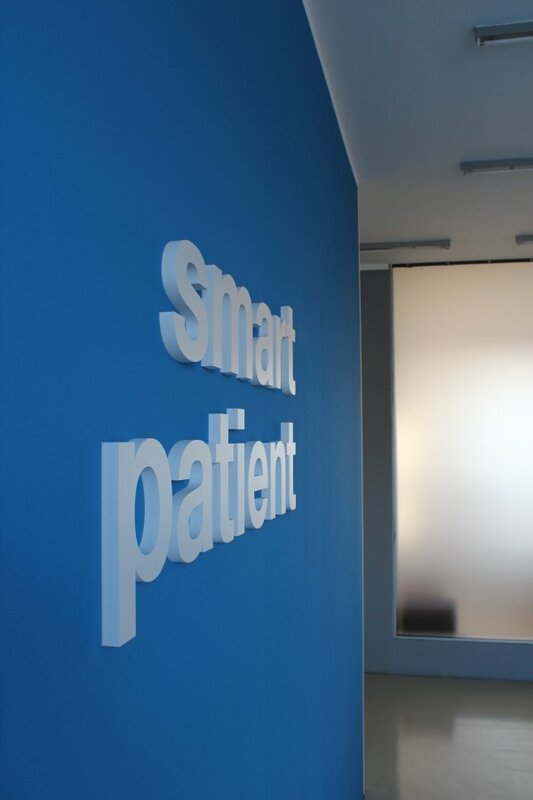 With >1 million users, MyTherapy is one of Europe’s leading digital health offerings. We are helping a wide range of patients by reminding them to take their medication and to adopt a healthy lifestyle. You want to shape the future of Germany's fastest growing digital health startup? As intern BD & PM you can be responsible for projects across a wide spectrum of topics. Depending on your skills and interests and our business needs projects could be B2C growth hacking, shaping and executing our social media strategy, Community Management, or implementing new processes. Apply now for our Munich office and become part of our growth story.